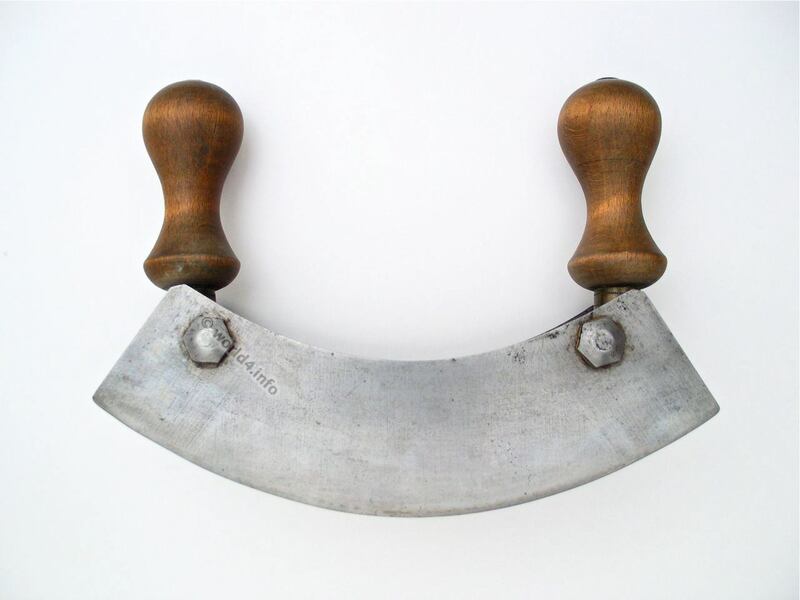 Home » 19th century » Antique chopping knife, mezzaluna, Germany Solingen. 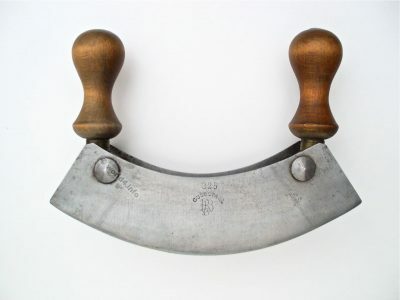 The figure shows an old chopping knife made ​​of cast steel with the identifier 325 and an old manufacturer’s logo of Robert Berger and Sons in Solingen. Next PostBrusletto hunting knife from Norway.